July 18, 2018- Dartmouth NS --The Board of Directors of Dartmouth Family Centre/Dartmouth North Community Food Centre today announced that long-time Executive Director Roxanne Manning is stepping down to pursue new professional opportunities. "It's been an incredible 10 years with Roxanne at the helm," said Board Chair Anne Cogdon. "Under her leadership the Dartmouth Family Centre built a strong reputation within the community and the organization’s track record drew local, provincial and national attention." "Roxanne steered the organization with a steady hand and uncompromising vision throughout its bold expansion which led to opening the new Dartmouth North Community Food Centre three years ago. She leaves the organization in great shape for her successor; we thank her for her outstanding contribution and wish her the very best," said Cogdon. “It’s been a privilege to work with such dedicated staff, volunteers, partners and community members. Together we’ve created community spaces built on respect and the recognition that we all share a desire to belong and contribute to our community,” said Manning. “We’ve done great work together and I know that I’m leaving the organization in excellent hands. Manning joined the organization in 2008 and played a key role in strengthening its programs and services geared towards parents and children (aged 0 to 6), attracting new support from government and other funders. Recognizing the deep need among community members of all ages, in 2012, Manning and the DFC/DNCFC Board began negotiations with Community Food Centres Canada, a national organization looking for partners to help open Atlantic Canada’s first Community Food Centre. 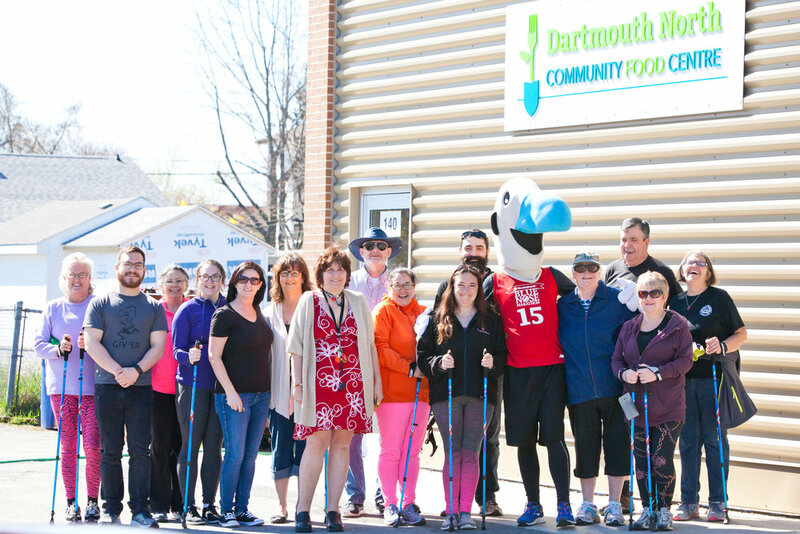 The Dartmouth North Community Food Centre opened its doors in August of 2013, dramatically increasing the organization’s footprint and impact in Dartmouth North. Caralee McDaniel has been named interim Executive Director. 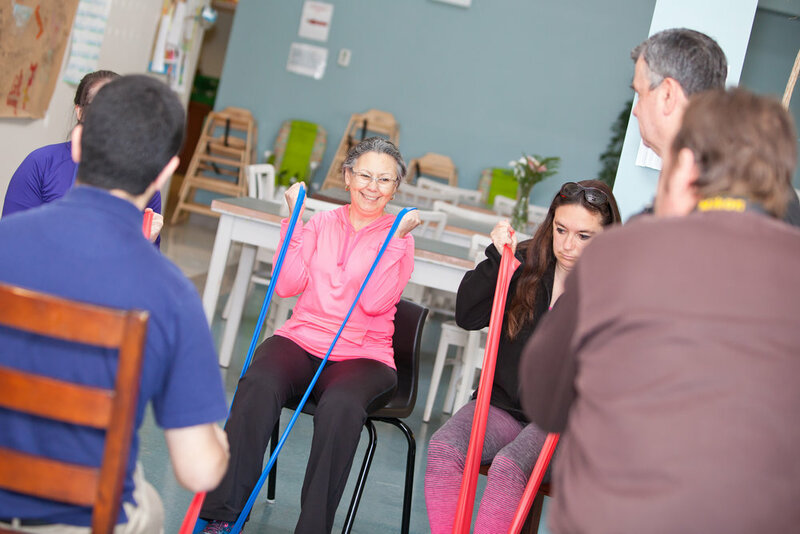 McDaniel has worked at Dartmouth Family Centre for more than 17 years and is surrounded by a solid staff team, many of whom have worked for the organization for more than ten years. The Board will develop its search process for a new Executive Director over the summer and expects to initiate an open call for applications this fall. People interested in applying should watch the organization’s social media channels or sign up for its eNewsletter. If you stop by the Dartmouth North Community Food Centre on most Tuesday mornings, you’ll find our walking group getting ready to head out. Helping to get them out the door more often than not is Collette, who’s been a dedicated volunteer since we opened. Collette came to the centre’s grand opening in August 2015 with a friend to see what it was all about. “We were welcomed, brought to a table and were served a wonderful meal of homemade pea soup and salad. Before we left, we were given a calendar of events and activities going on at the centre, ” she says. For Collette, the opening coincided with a difficult transition in her life. 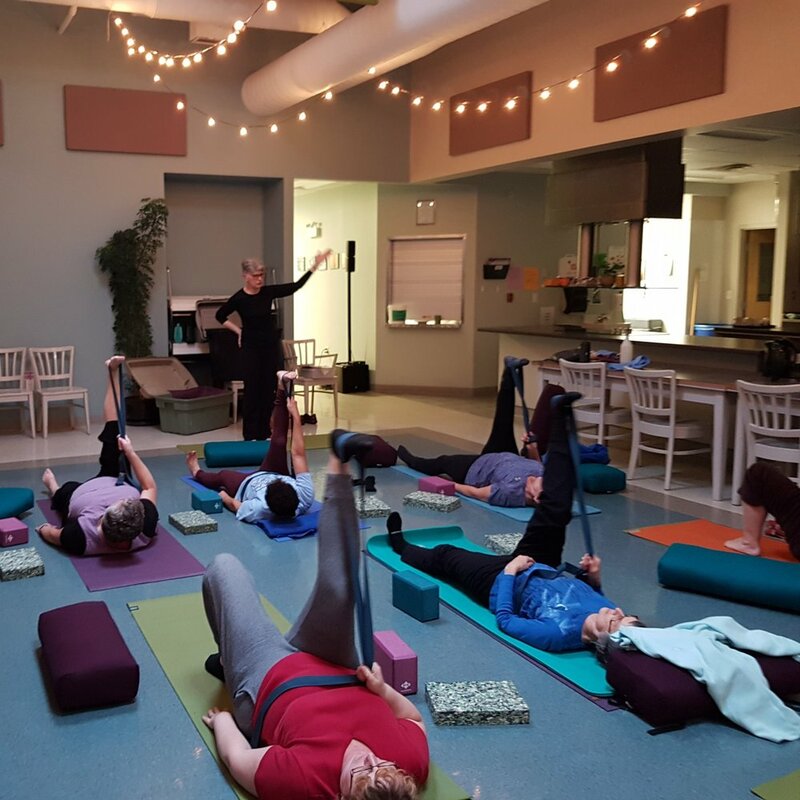 In many ways, Collette came for the healthy, nutritious food served with each activity and she stayed for the people and community she found. This led her to take the centre’s community action training and become a peer advocate. Now, she’s one of the centre’s most dedicated volunteers, actively fighting for social justice initiatives and helping community members access basic rights and services. She was one of two walking group members on that first team. She had such a great time that she committed to recruiting more walkers. Collette’s happy to report that a dozen members are walking this year! On May 19, her and several members of our walking group will be participating in the Blue Nose Marathon Charity Challenge with our Good Food Crusaders team. Want to support their walk? 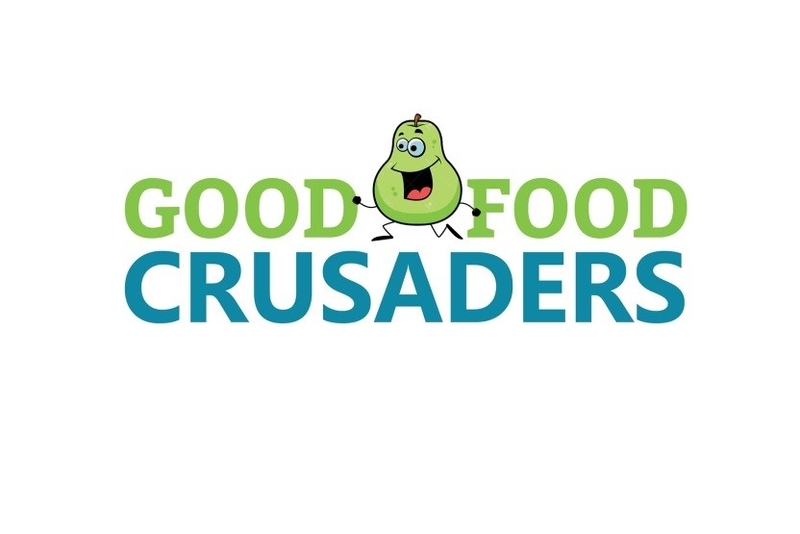 Visit www.goodfoodcrusaders.ca!